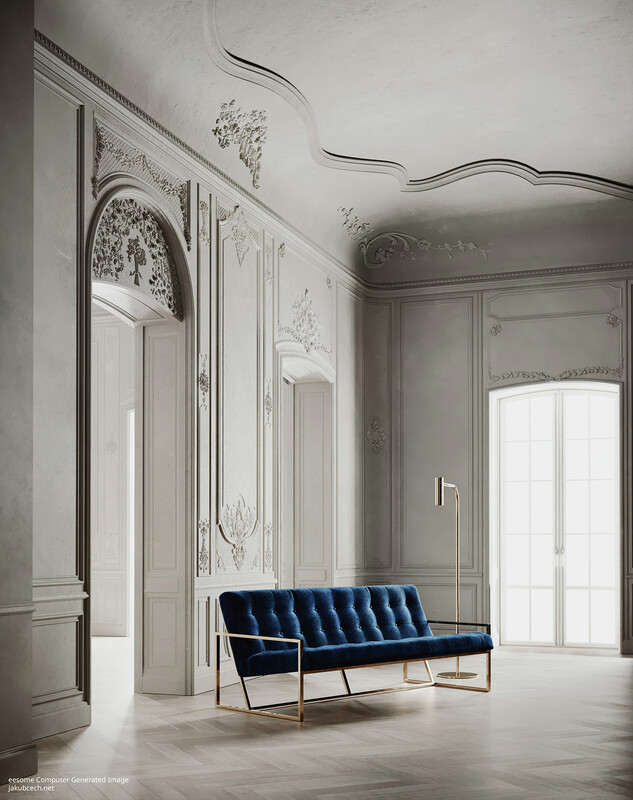 When I read up about the Principal Manchester, one of the (many) things which stood out about the hotel was the restaurant, Refuge by Volta. A huge space serving food all day, it’s one of those places you can pop in if you fancy a bite, or head to when you’re in the mood for something a little more special. 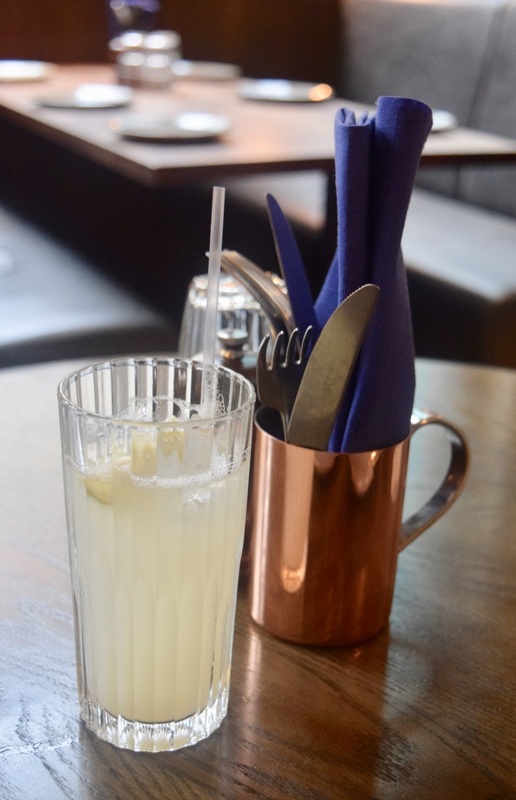 The concept of the restaurant is an interesting one – globally influenced, you can pick from tapas-style dishes which range from salads to steak and everything in between. 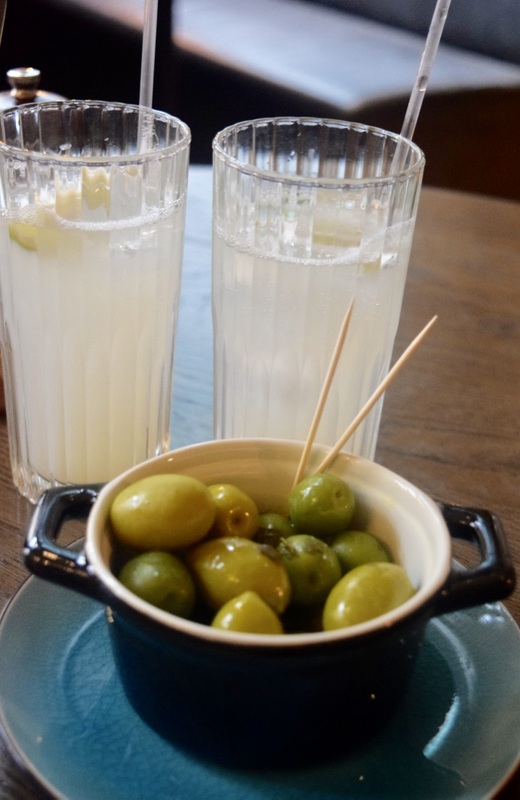 Since the menu has so much to offer, we opted to enjoy some olives (£4) and Dad’s Persian Lime Sodas (£2) as we perused the menu. The joy of these small dishes is that you can order a real mixture of flavours, and they’re brought out as and when they’re ready, rather than in the more traditional courses. The first dish to arrive was the Crispy Duck, Watermelon and Pomegranate Molasses (£8.50). 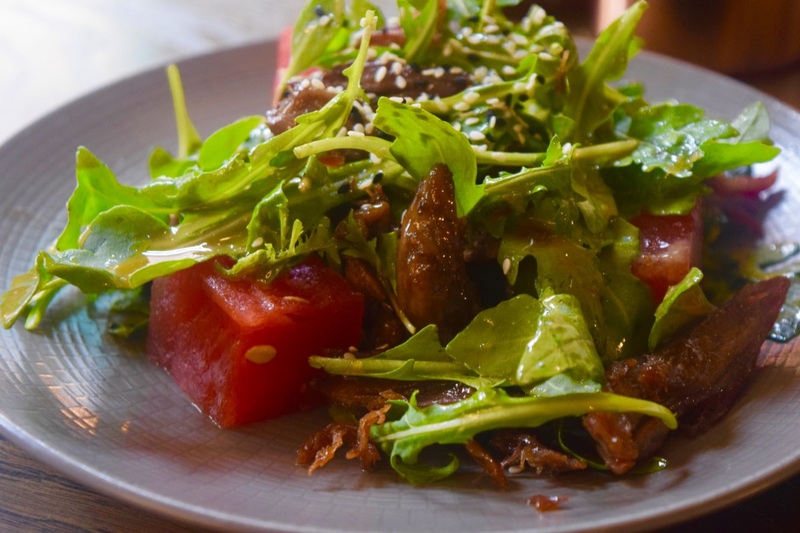 Absolutely delicious – the mix of juicy watermelon, crisp duck and peppery rocket was a perfect way to start the meal. Then came some of the biggest, juiciest tiger prawns imaginable served with chilli, and lime butter (£9.50). To mop up some of the chilli’s heat, we opted for the cooling Mutabal (£4) a middle eastern style dip with beans and aubergine, as well as Bread for the table (£4.50). The mix of breads was delightful – the flatbread felt perfectly paired for the dip, whilst slices of soft herby bread dipped into the olive oil was delightful. My favourite though, was the slice of coal black charcoal bread. It had a soft, almost cakey texture and subtle charred taste, it was like nothing I’ve ever had before. We couldn’t resist 6oz Flat Iron Steak (£11) with a portion of hot and crispy Fries (£4). The steak was perfect – nicely pink in the middle with a flavourful char on the outside. Served with a hollandaise sauce, it was the perfect duo. We had the best of intentions when it came to dessert, but then the waiter left us with the pudding menus, and honestly we couldn’t resist. 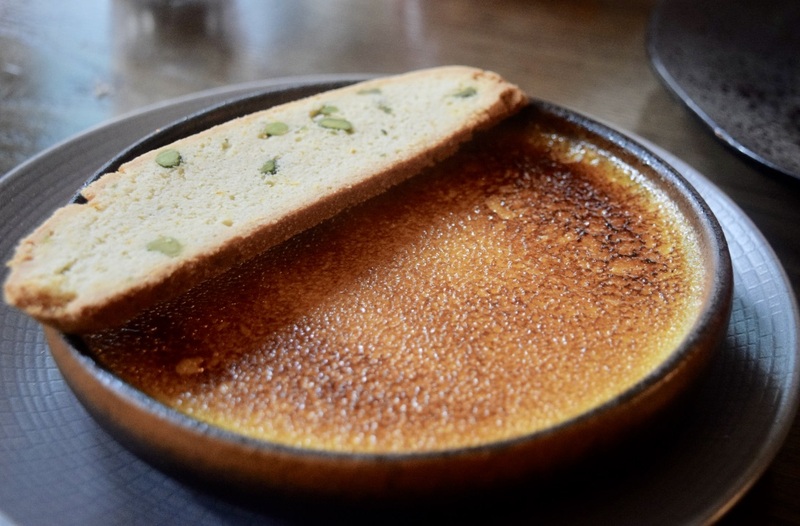 The promise of Cardamom Creme Brûlée (£6.50) just sounded too delicious to miss. When it arrived we were far from disappointed. The burnt sugar top smashed delightfully revealing the creamiest of custard, delicately scented with cardamom. The Ice Cream Sandwich (£6.50) also sounded too good to miss. Two of the biggest chocolate cookies held three scoops of ice-cream (vanilla, chocolate and strawberry), it’s no wonder the waiter told us this was his favourite dish on the menu! Thank you so much to Refuge by Volta for having us – we will be back soon!